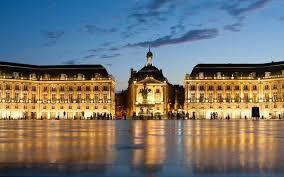 The thirty month progress meeting was hosted by INRIA in the beautiful city of Bordeaux. Sadly, Emma Smith who had organised the previous meetings, was not present having gained a recent promotion. The meeting wished her well and welcomed her replacement, Nic Woodhall. Following a full management update, the meeting reviewed progress of the various work packages and partners gave technical presentations. Thoughts then turned to the final project workshop to be held in Bristol next summer (2018). 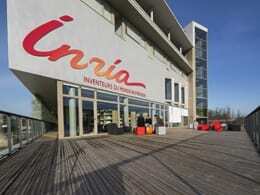 The workshop will be used to draw together and present the findings of the research. If you are interested in attending the final workshop in Bristol to hear about the findings of our research, please email AeroGust-project@bristol.ac.uk. This event is open to all. Copies of the presentations given by partners are available on the Publications page.